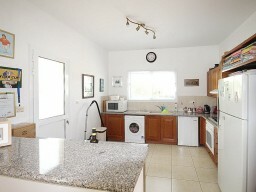 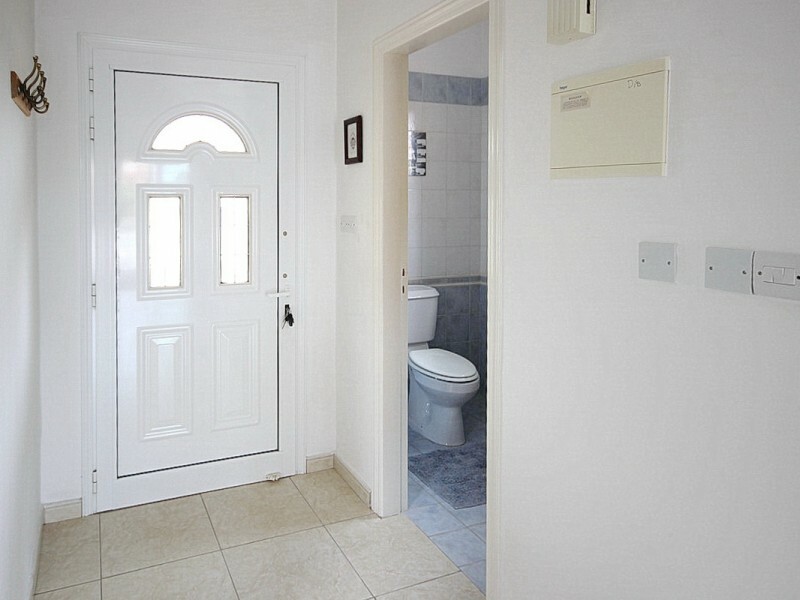 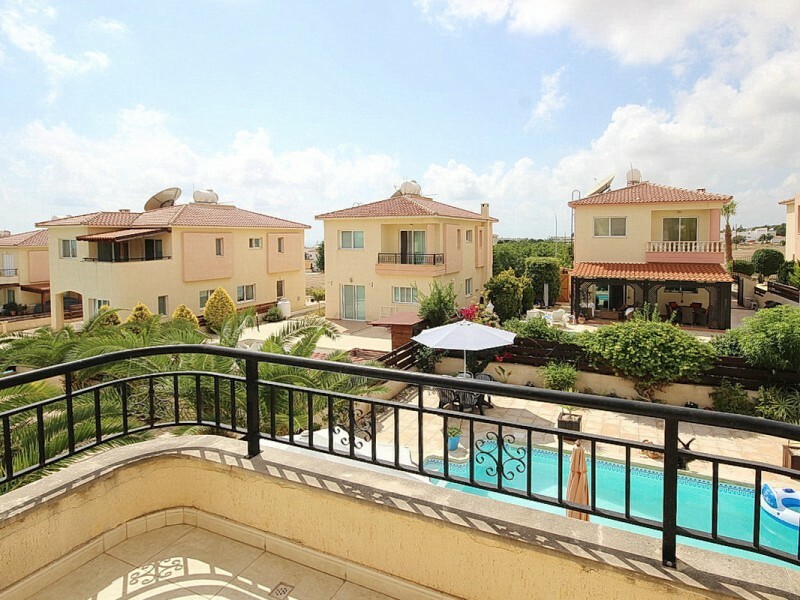 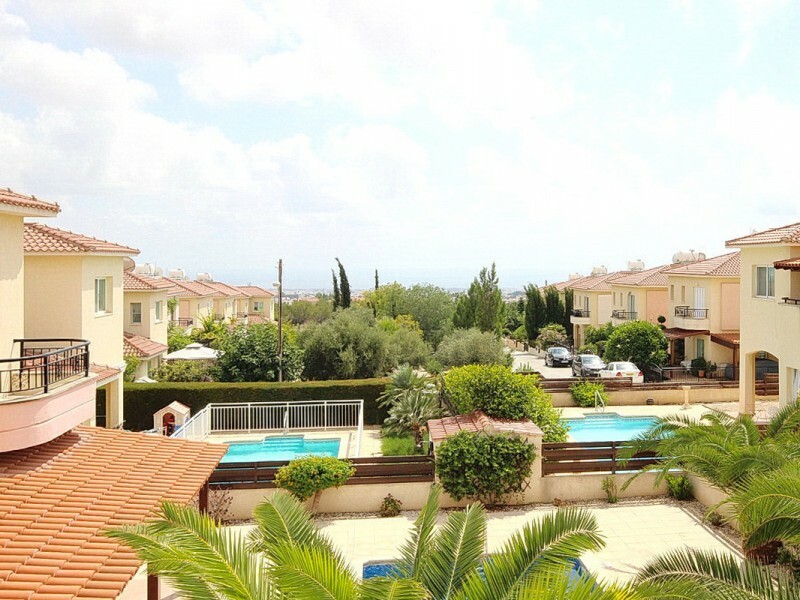 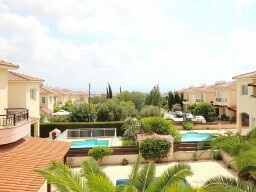 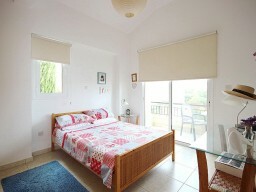 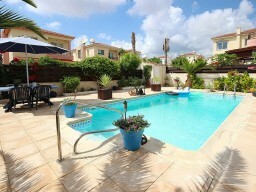 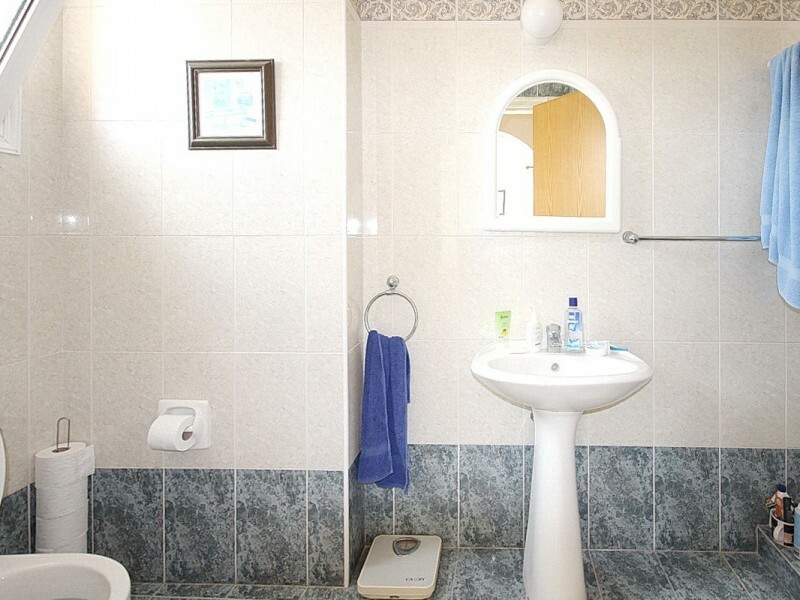 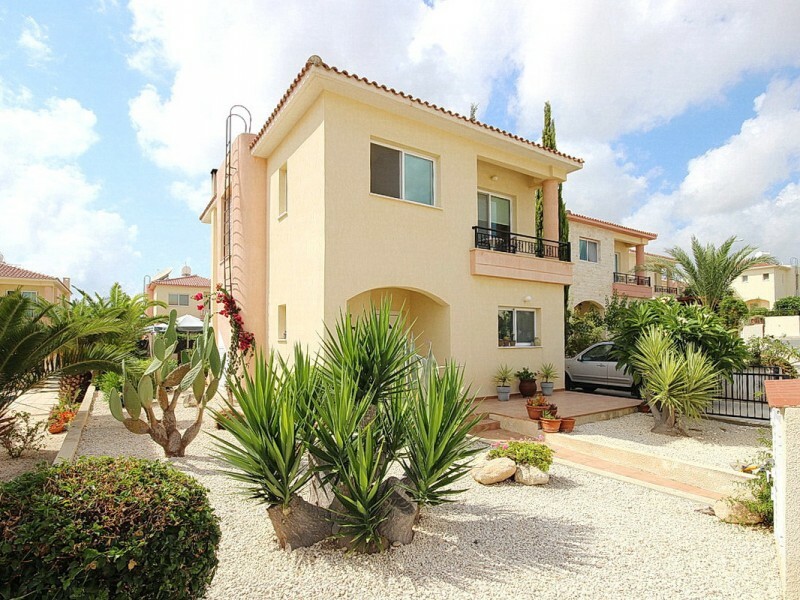 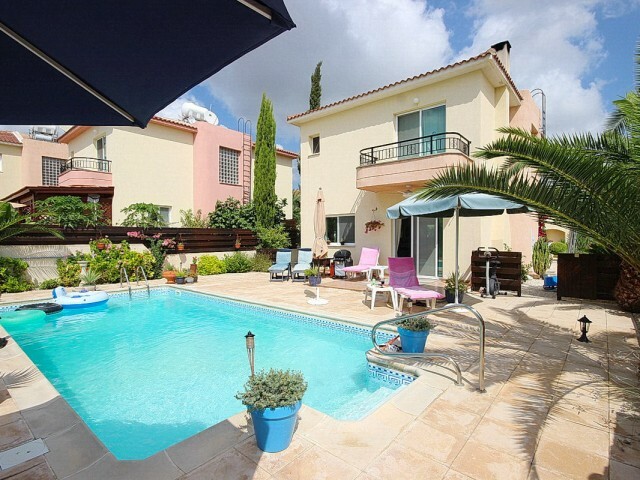 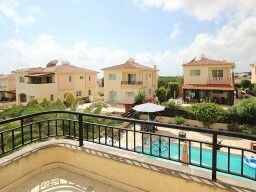 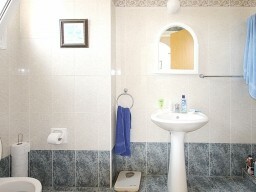 The villa is situated in the delightful village Mesogi, near the International School of Paphos and the city. Large covered patio entertainment area with private pool and gardens. 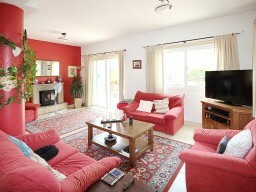 The spacious living room with fireplace, separate dining room and kitchen. 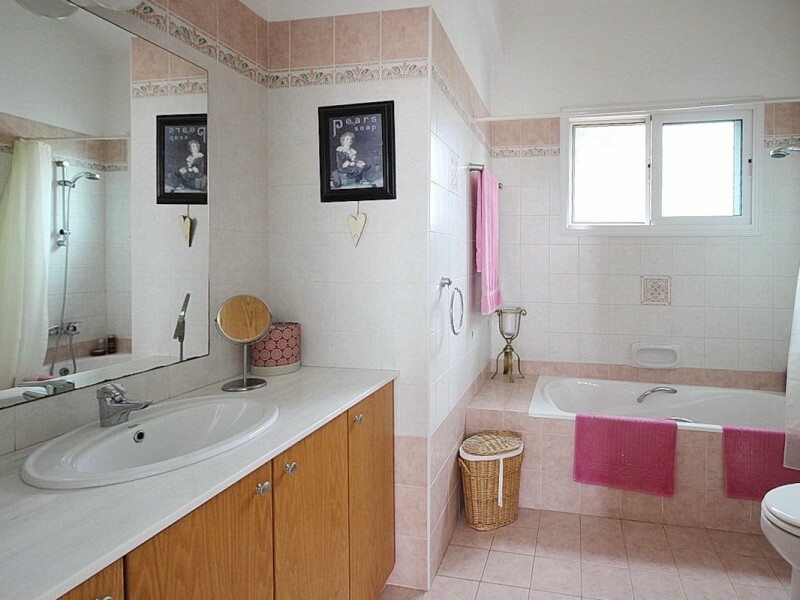 Three bedrooms with double beds, a separate family bathroom. 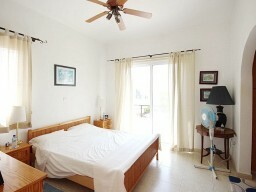 Two bedrooms have private verandas. Title available.